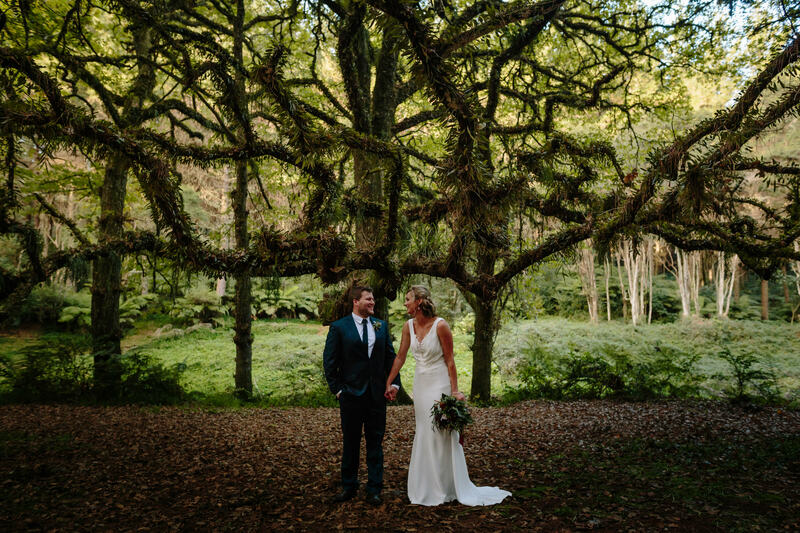 Jo & Mike, this has got to be one of my faves from this year! 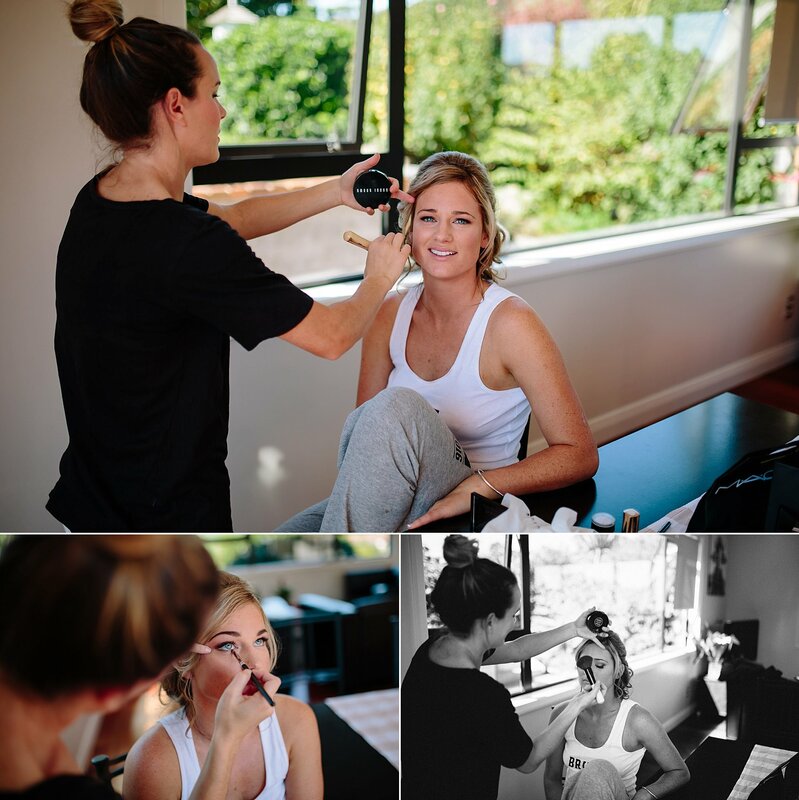 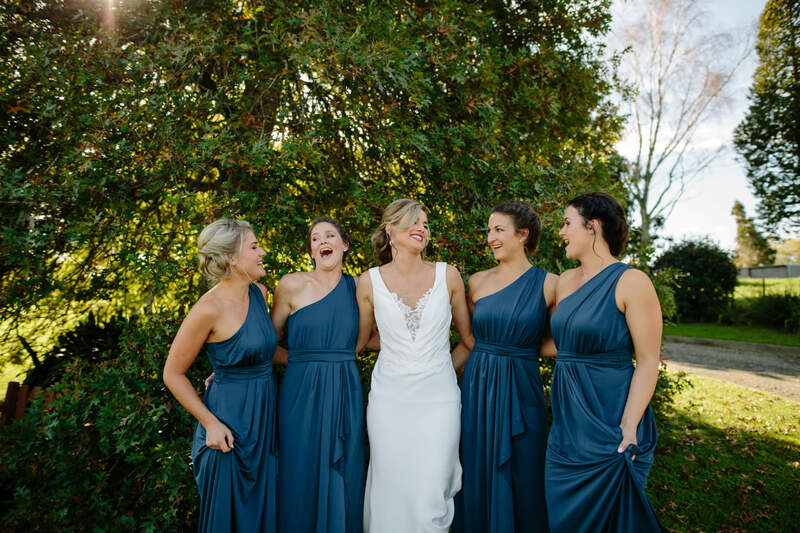 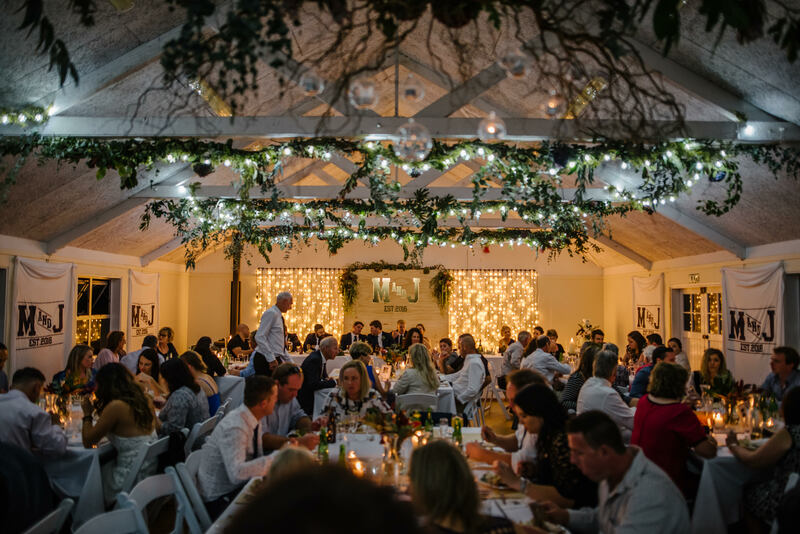 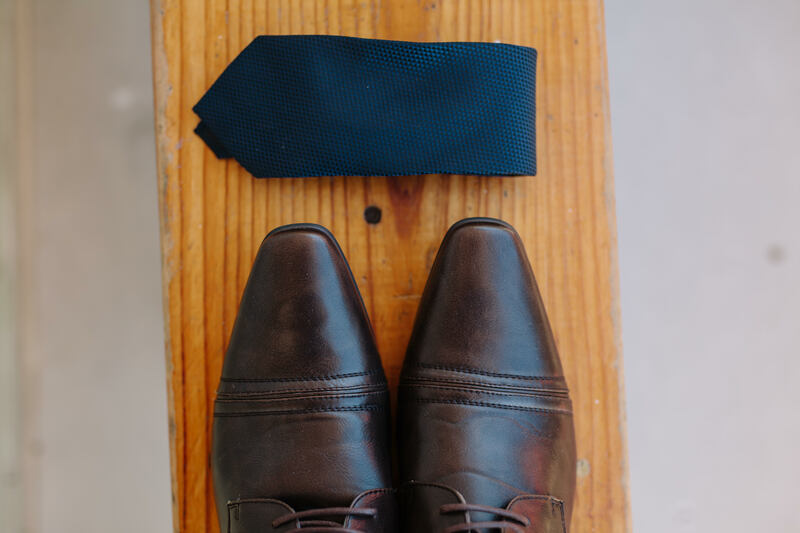 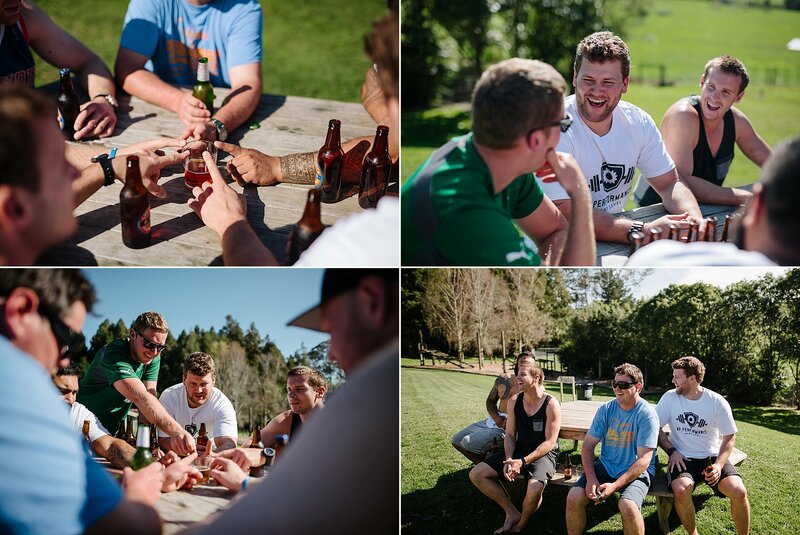 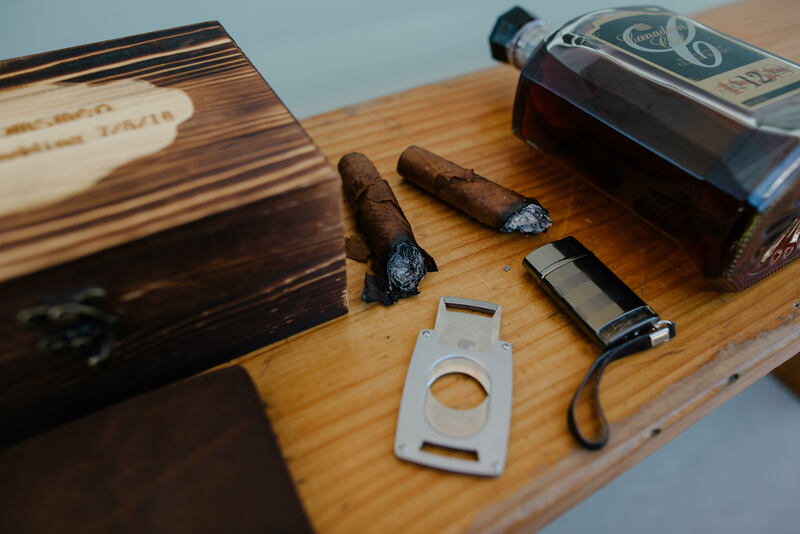 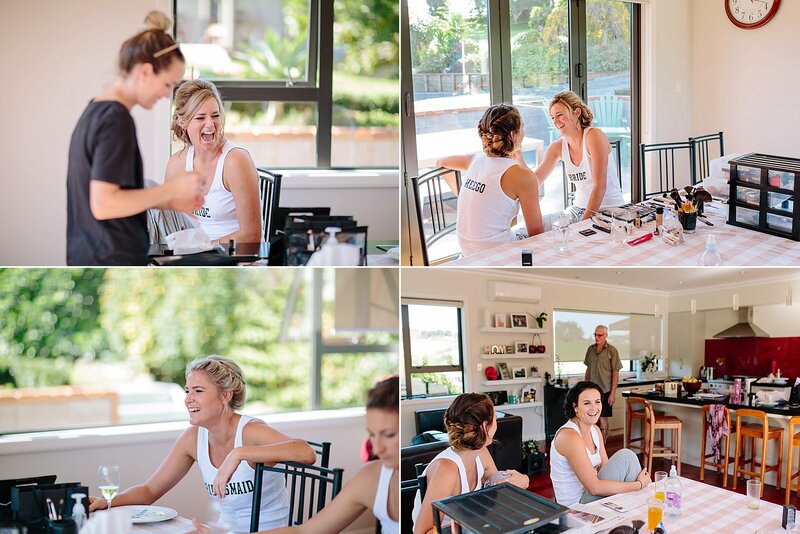 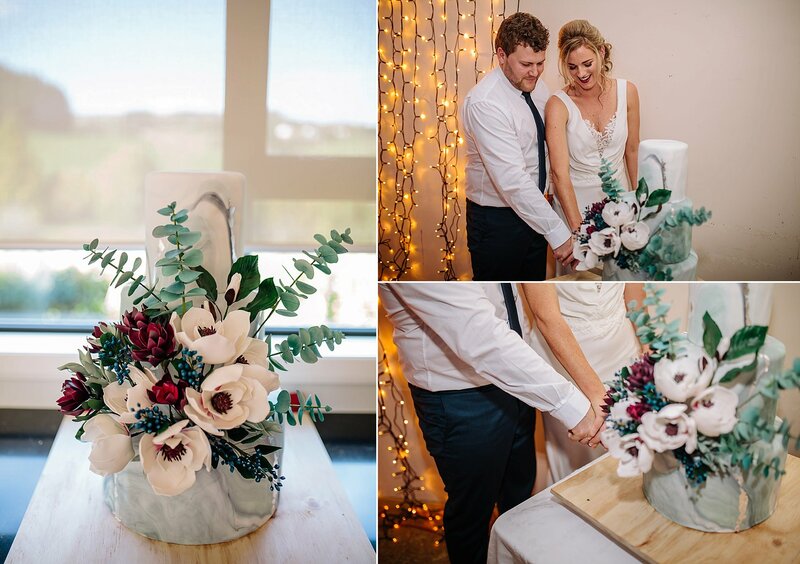 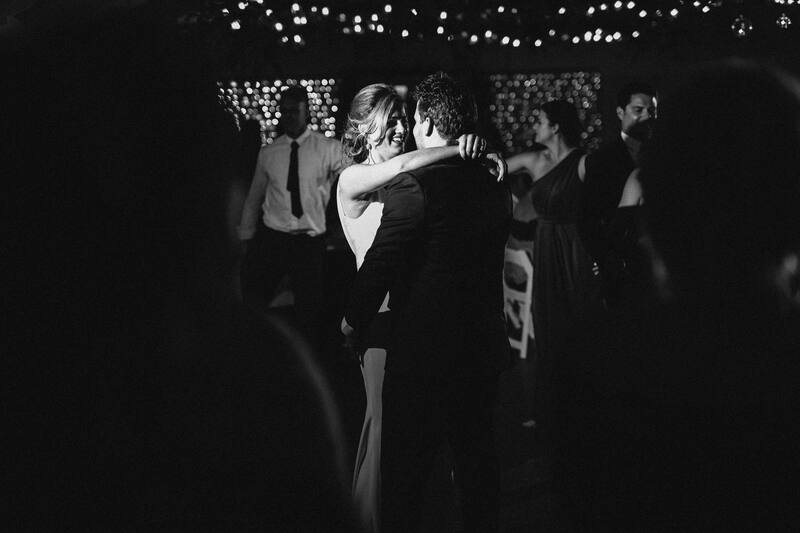 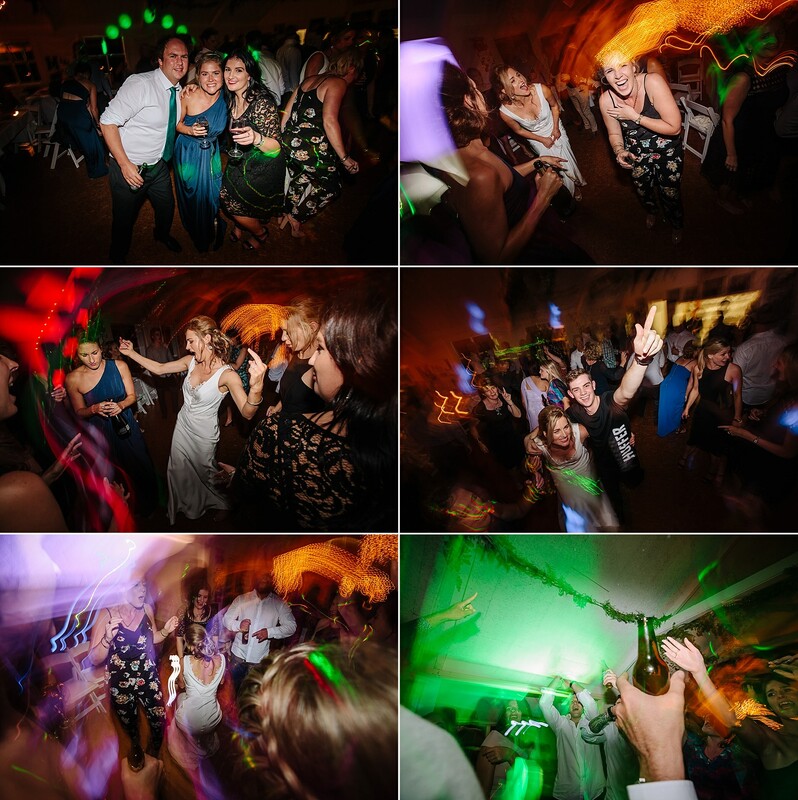 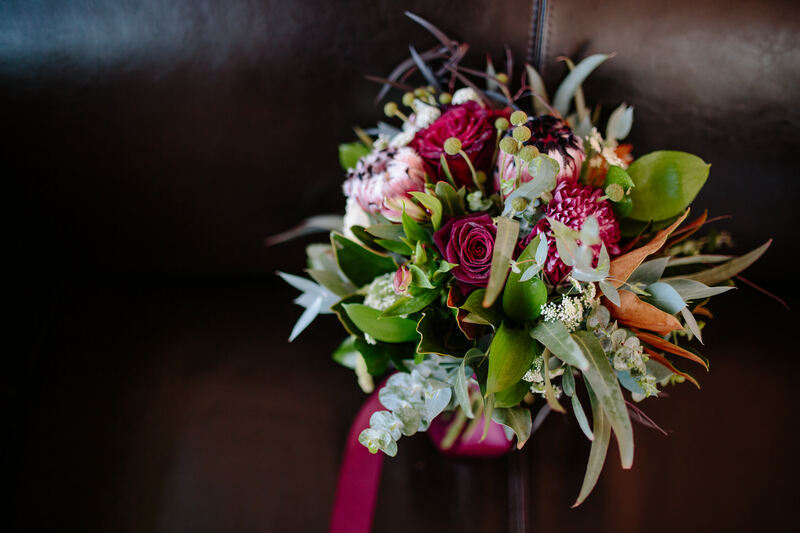 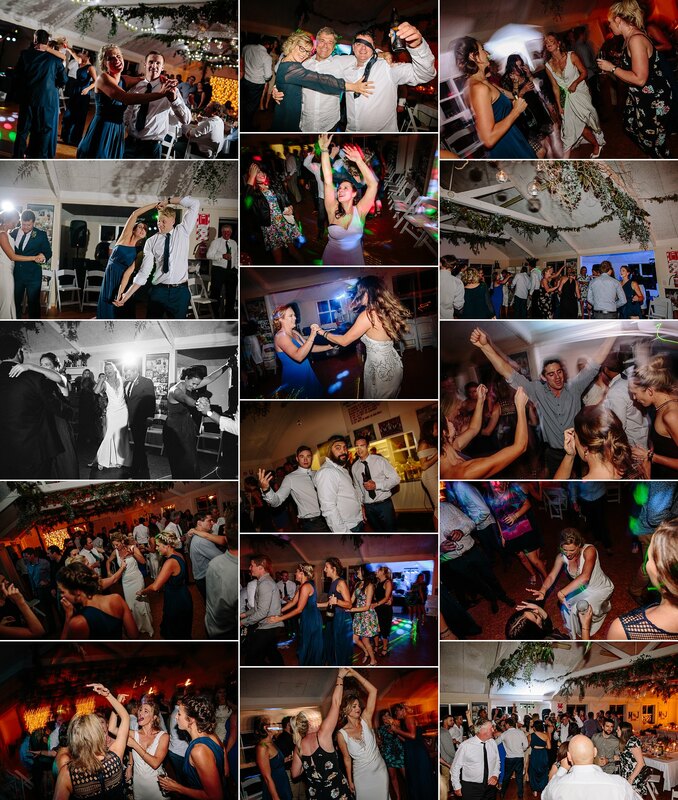 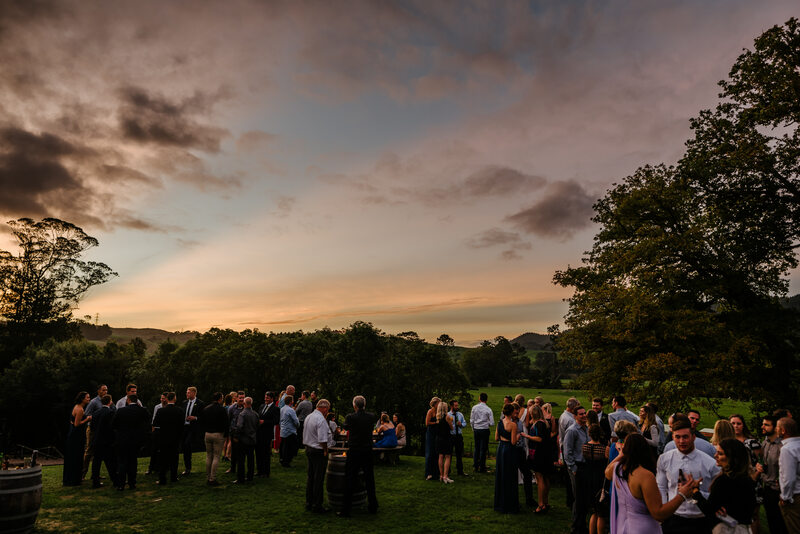 We just adored the laid back vibes & epic party full of laughter! 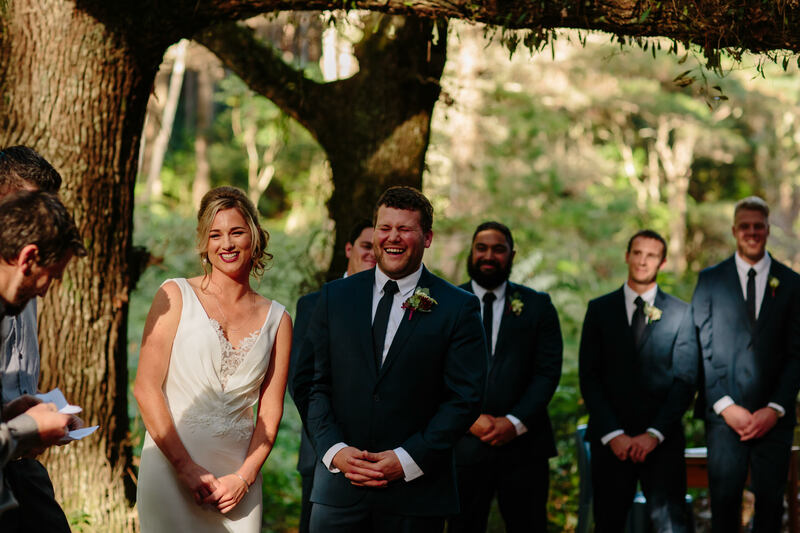 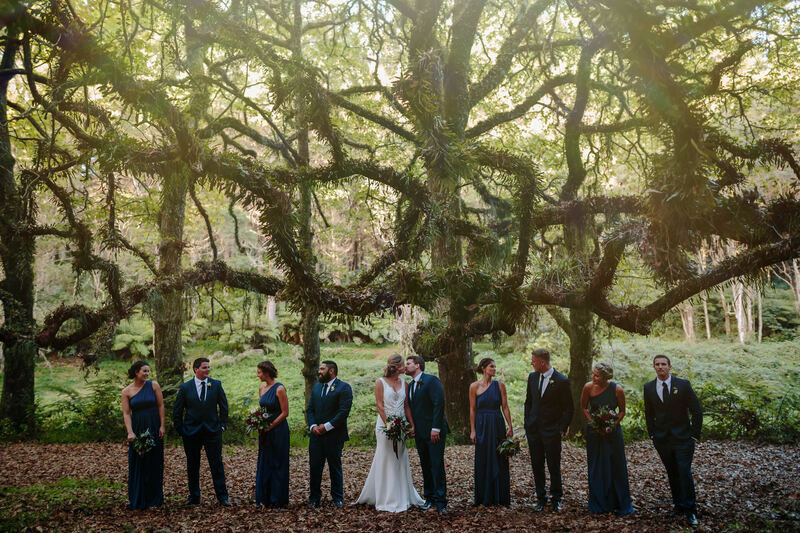 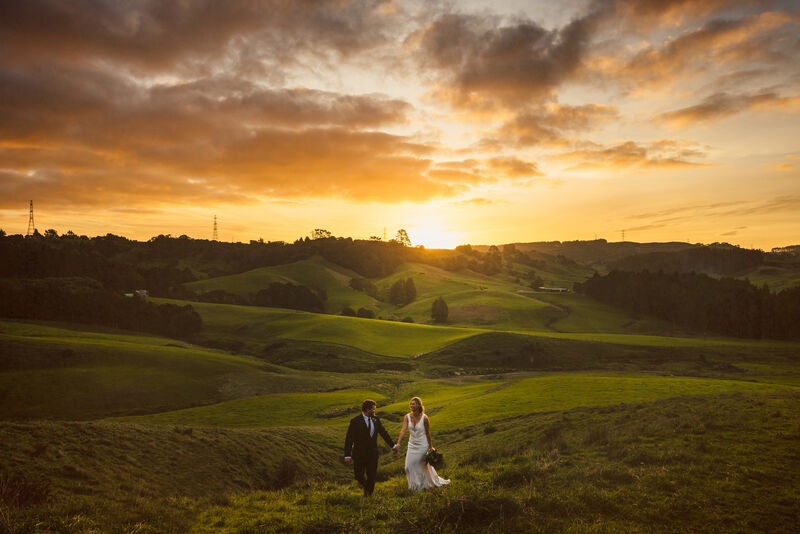 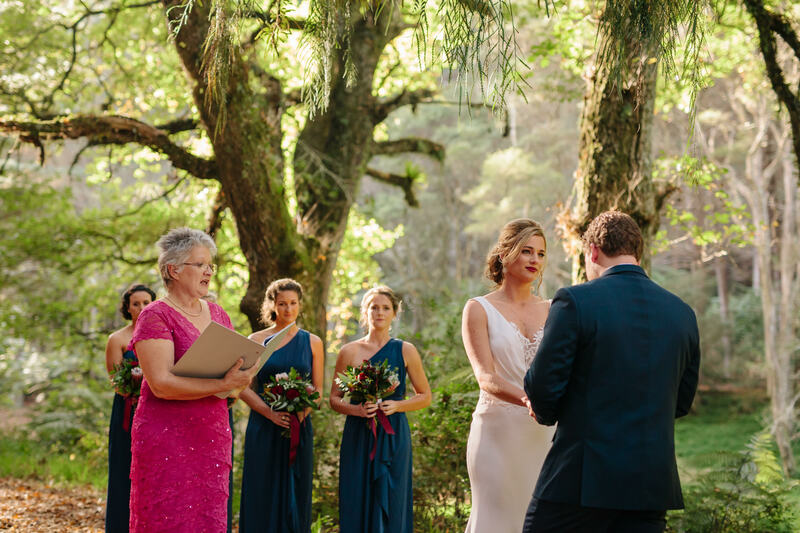 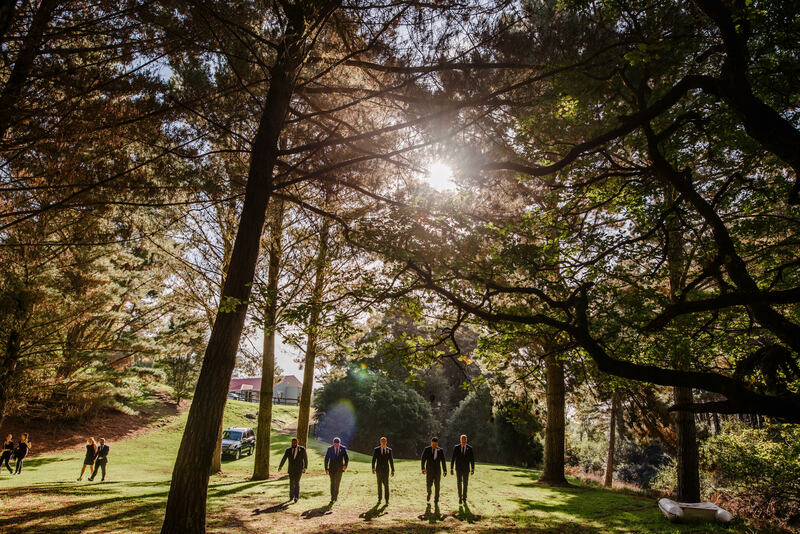 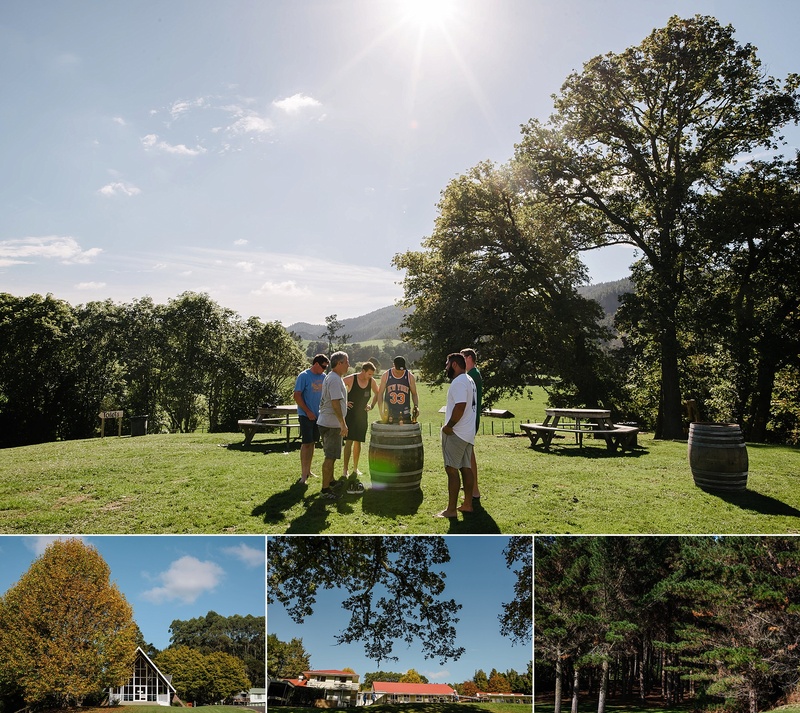 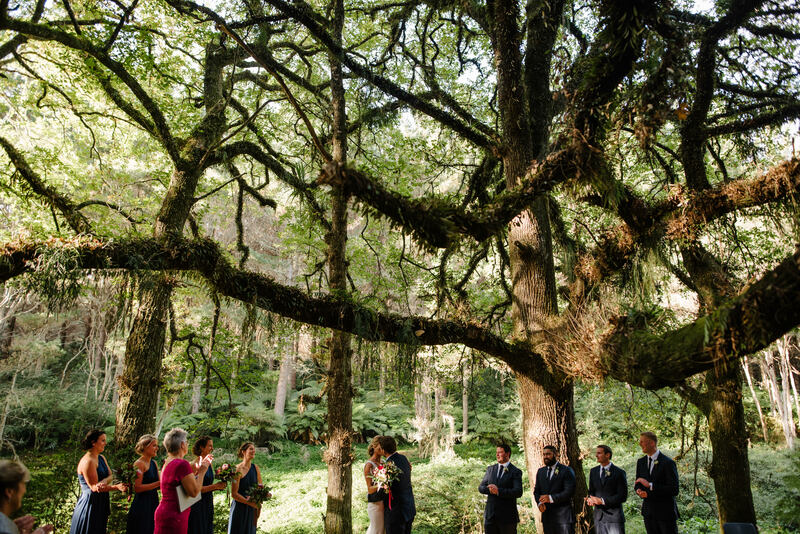 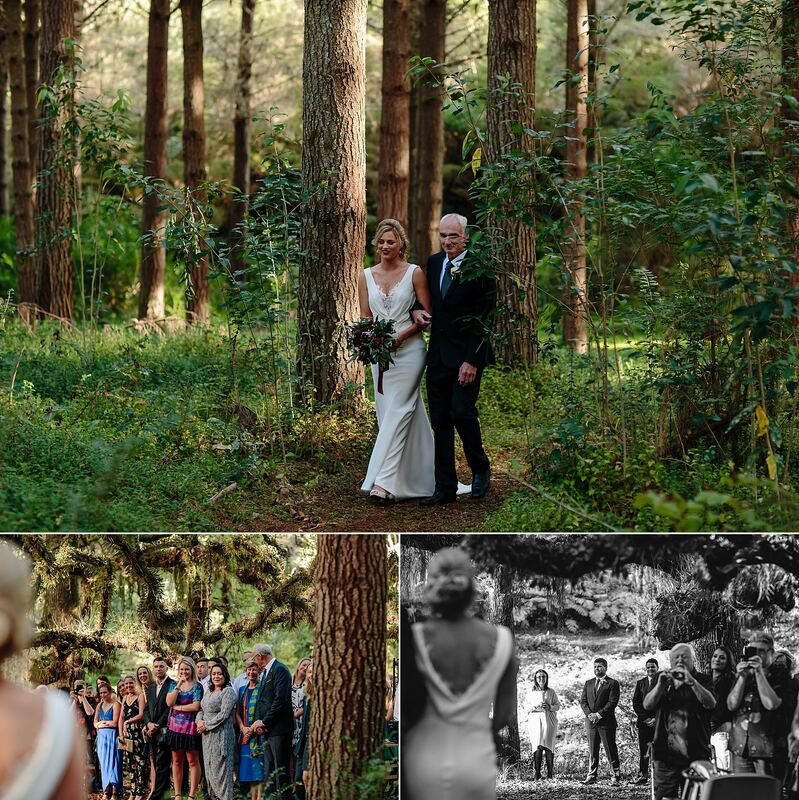 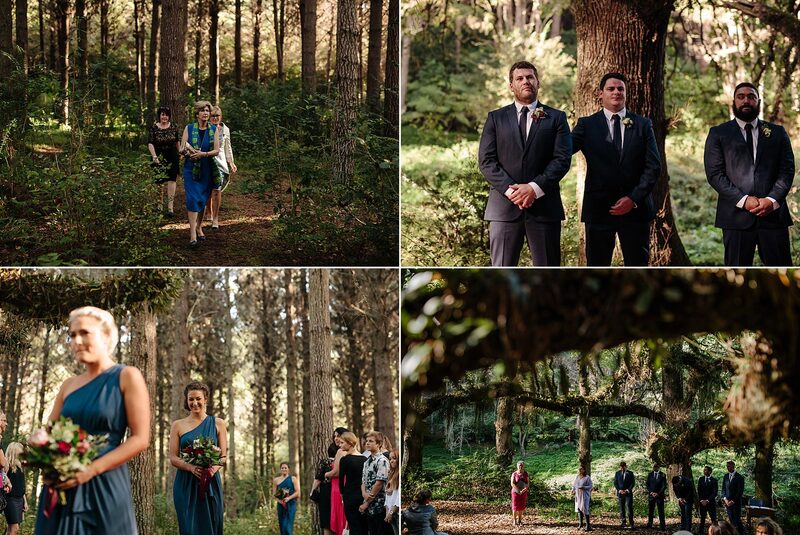 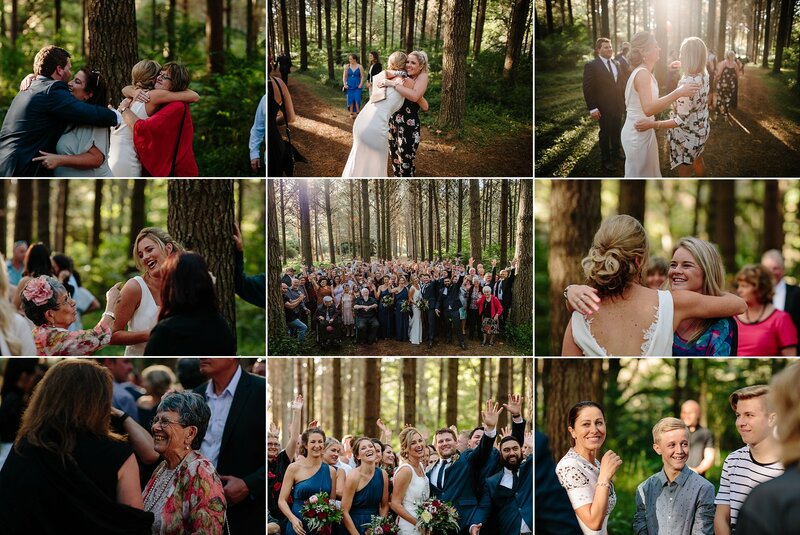 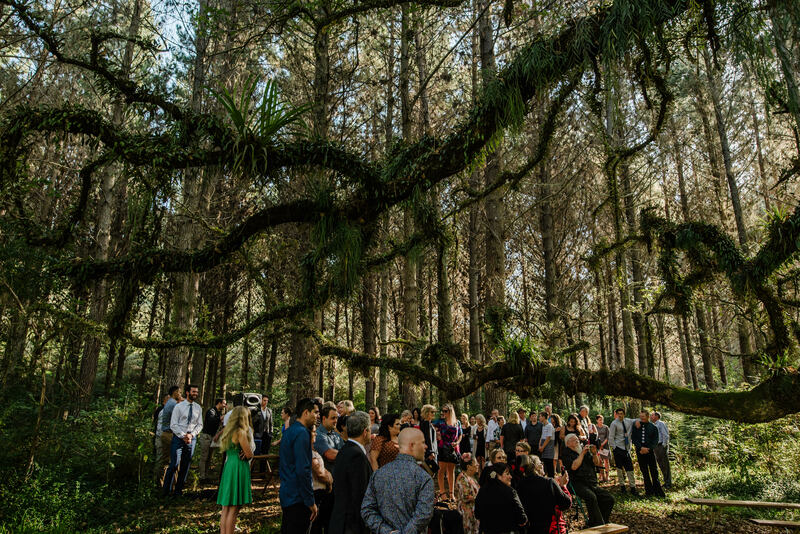 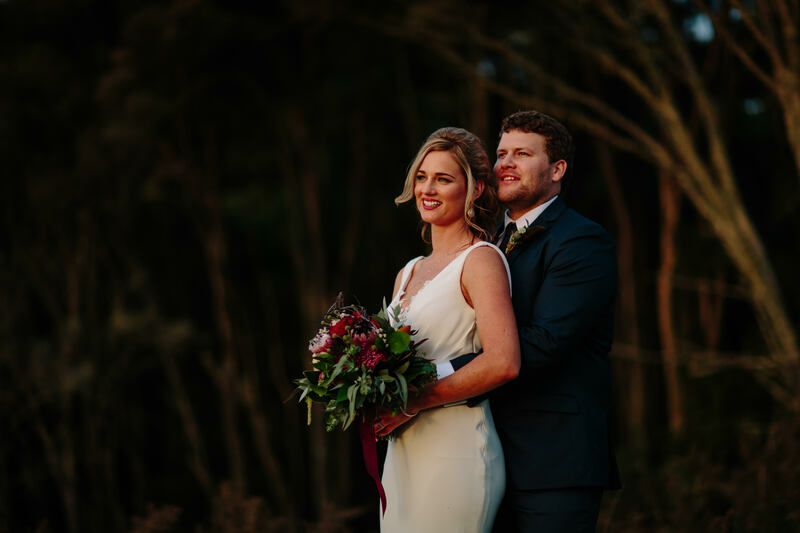 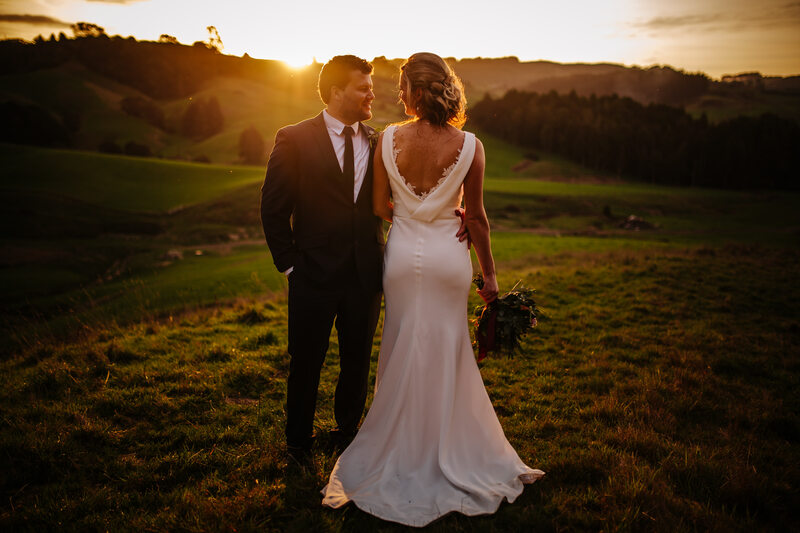 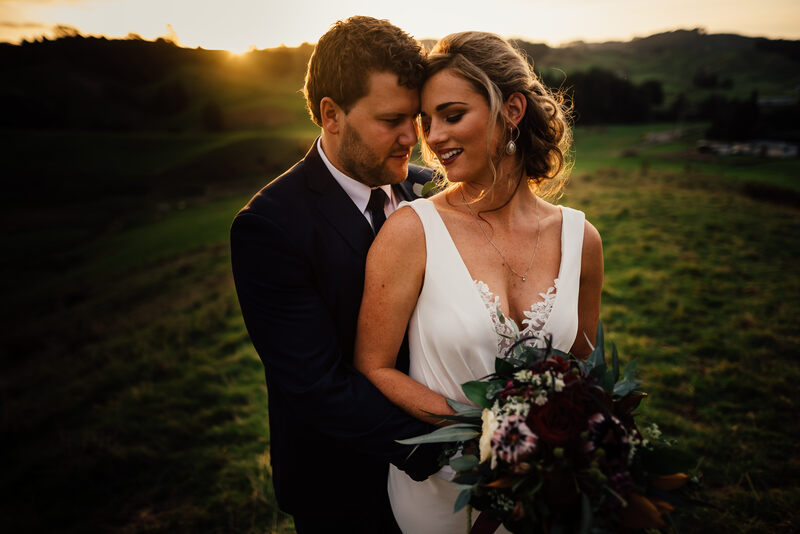 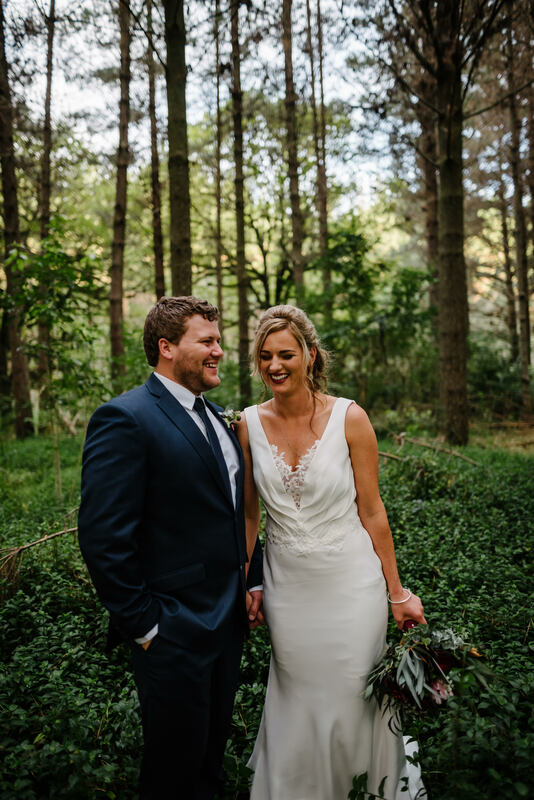 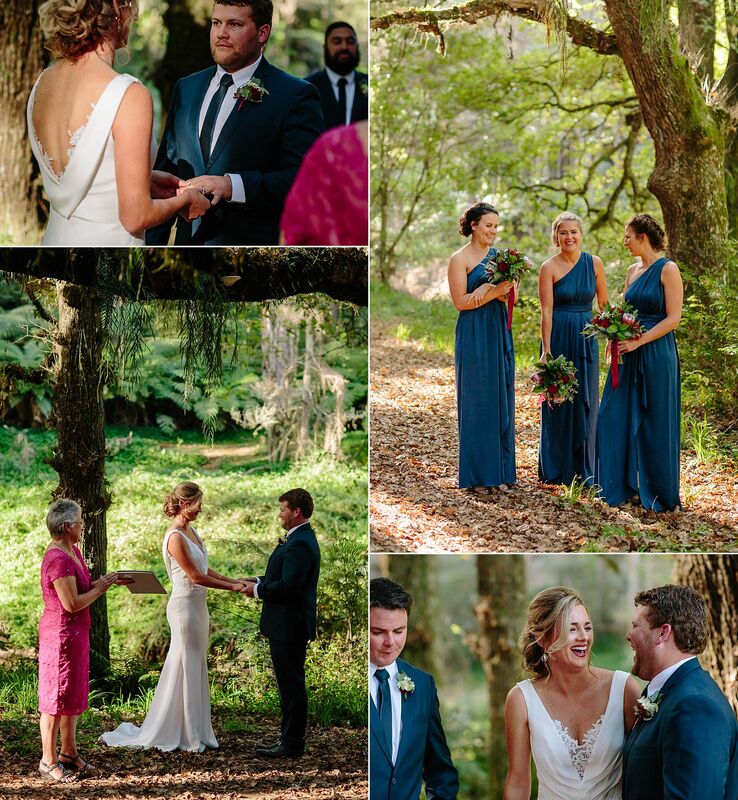 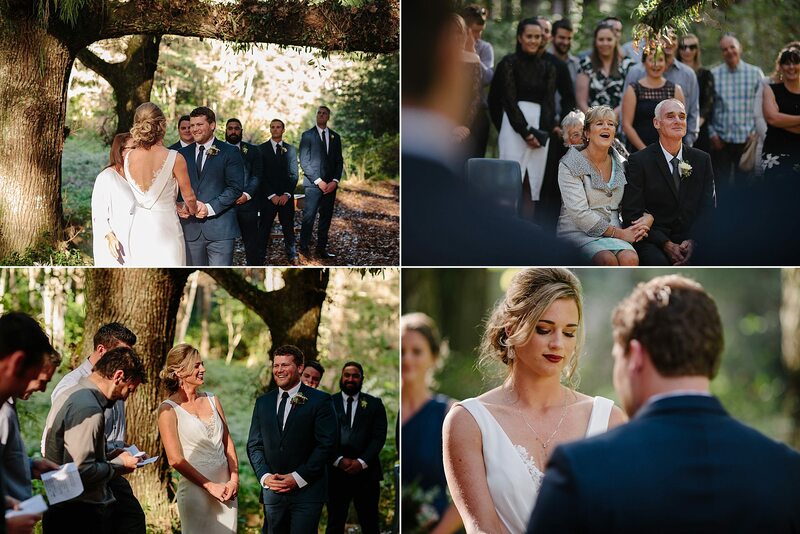 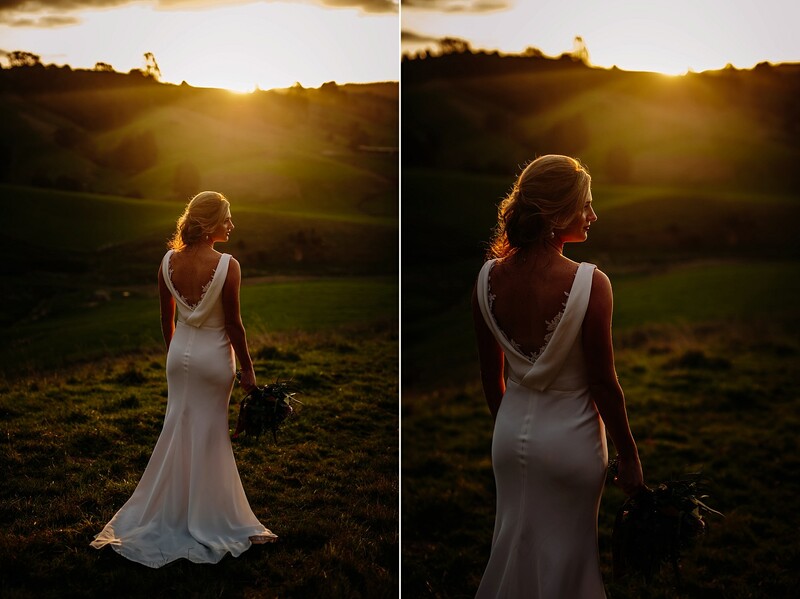 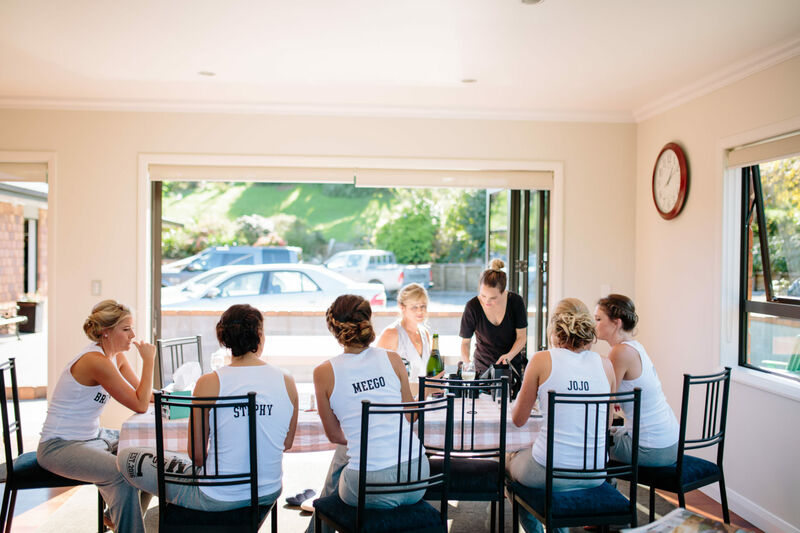 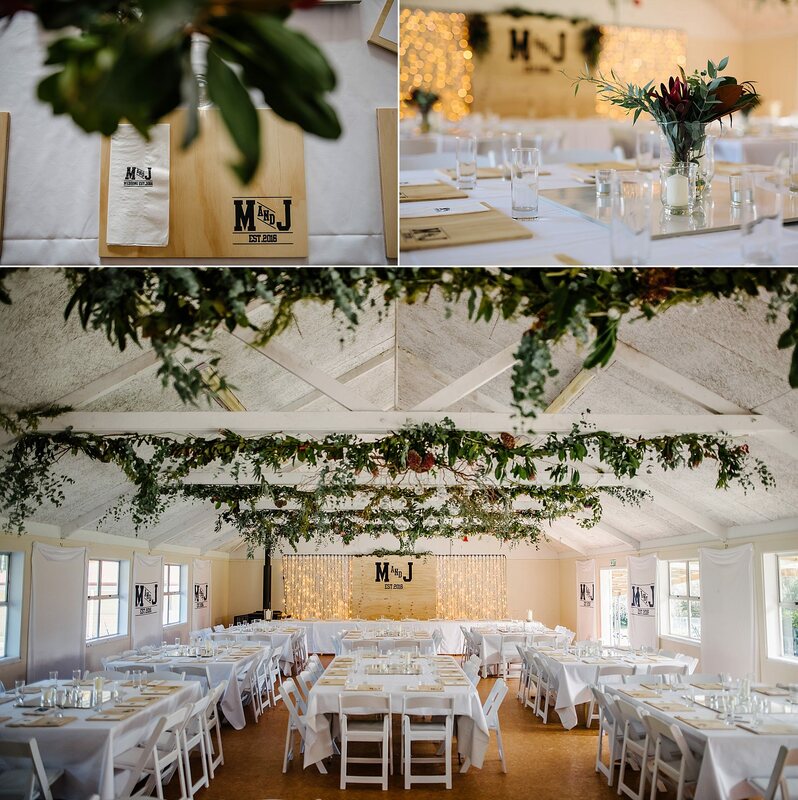 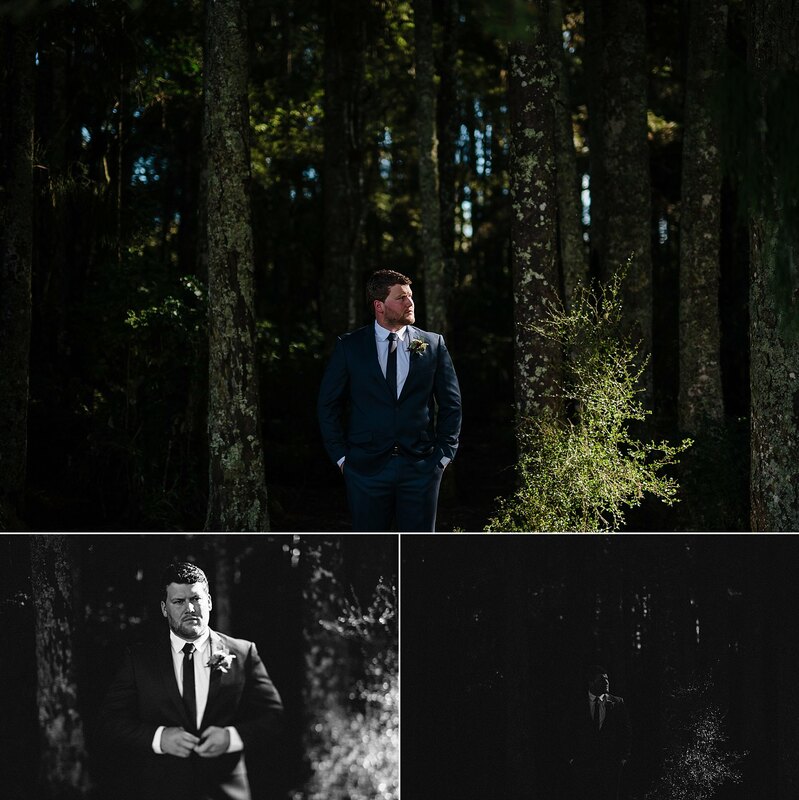 Such a cool, nature-inspired DIY Wedding set in the lush forest of Hunua Falls Camp.